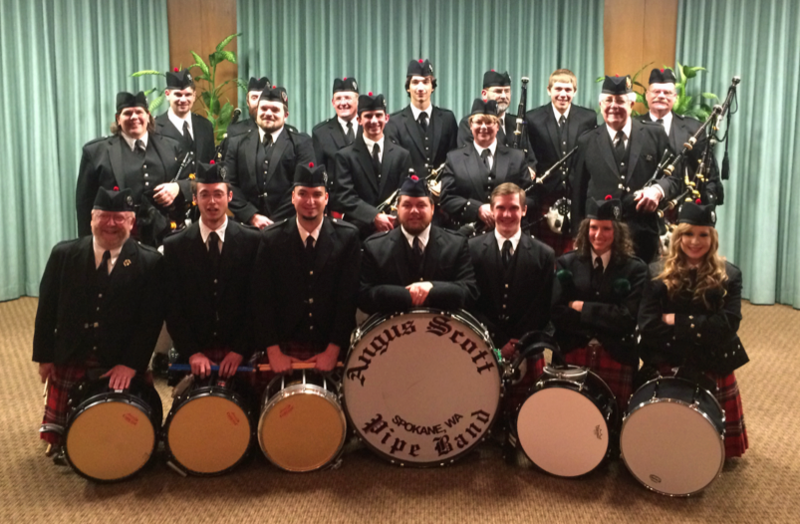 The Angus Scott Pipe Band has enjoyed performing in the Spokane Folk Festival from its very beginning. The band, formed in 1955, was named after Angus Scott, an influential Kimberly BC Pipe Major known for promoting Scottish culture in the Inland Empire. In addition to Folk Festival, the band is active in our region, performing in parades, graduations, private events and other community services. Pipe Major Jenel Thew and Drum Sargent Tom Hamming currently lead Angus Scott Pipe Band. Sapna demonstrates Indian Bollywood Dance. Sapna believes that there are short cuts to happiness and that dancing is one of them. 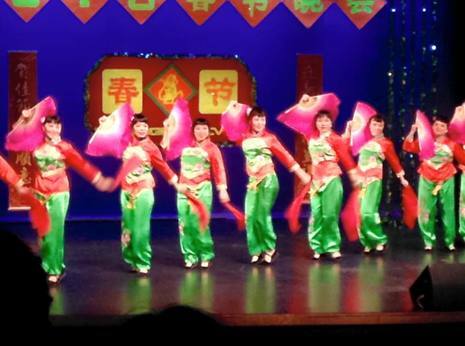 She achieved improvement and success in dancing by taking parts in various competitions. She was the former homecoming queen at EWU. 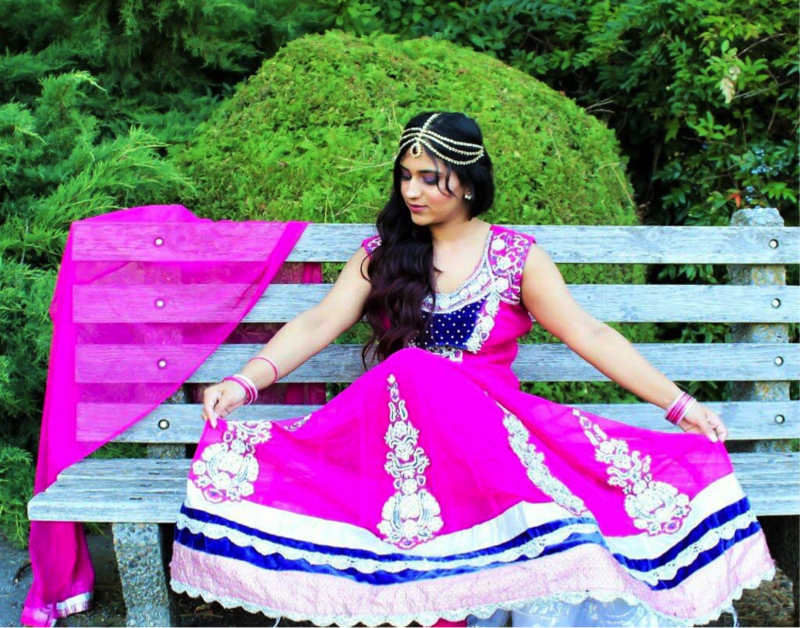 Sapna will perform Bollywood Dance, which originates from India. 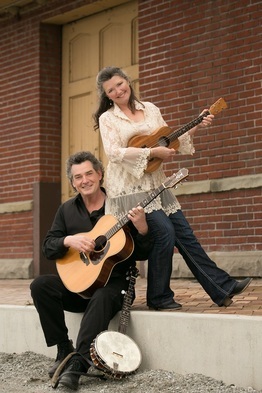 ​Bridges Home is Tami, Dave and Paul Gunter - a trio of lead vocalists and multi-instrumentalists out of Sandpoint, ID, performing transformed Americana, Celtic, Roots and many originals. Bridges Home lays shimmering harmonies over a changing line-up of instruments and a unique take on three-part foot percussion to drive the music forward. Instruments include guitar, tenor ukulele, clawhammer banjo, accordion, octave mandolin, Celtic harp, cigar box guitar, resonator slide guitar, bass, Irish whistles, Bodhran, stomp box and washboard. With their popular transition to festival shows and theater concerts, Bridges Home has placed a new emphasis on sharing their striking originals and the stories behind them. Dan was raised in a musical family. He has been playing the guitar and singing popular tunes and folk music for more than 50 years. He enjoys folk tunes with historical significance and good lyrics. 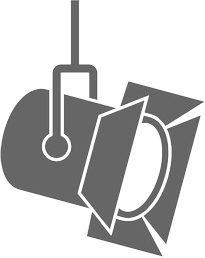 Check out their music on our Performers Samples page. 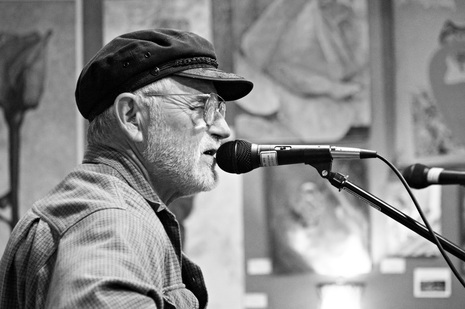 PK Dwyer is a songwriter, creative force, and blues busker extraordinaire. PK is also a living piece of music history, much of it connected to the Seattle area and Pacific Northwest, with the distinction of being recognized as the first to busk at the Pike Place Market in 1972 [forming and fronting the bands Felix & the Freelicks and PK Dwyer & the Live Wires]. He is also the founder of the influential proto-punk band, The Jitters. 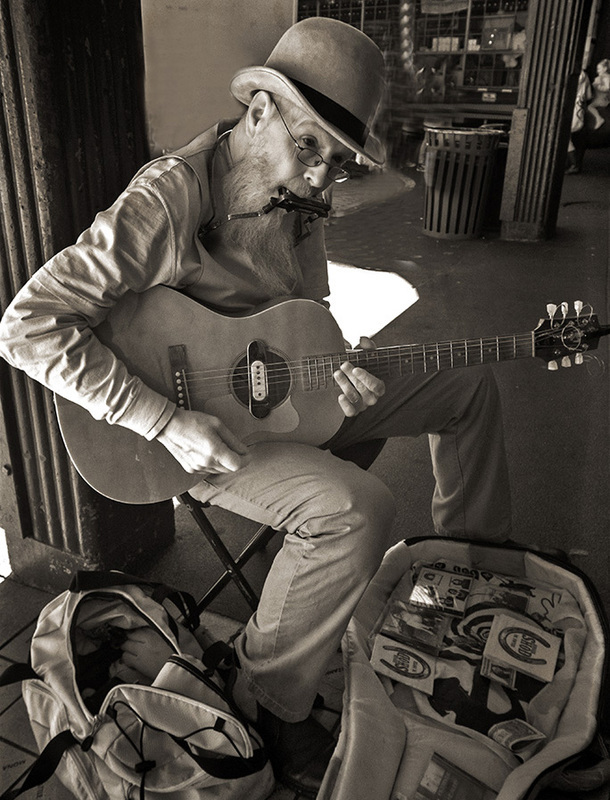 In the last decade, PK Dwyer has returned to his roots as a full time busker – preferring street corners and farmers markets to the bar scene and club circuit. PK writes and performs his own unique style of rollicking acoustic roots & blues, which has become known to his fans as Cosmic American Blues and Sidewalk Hipster Blues. John Elwood is a luthier and musician from Eastern Washington. He builds and plays Mountain Dulcimers, and sings. John and Robin deliver beautiful mountain dulcimer ballads, with the occasional squeezebox to flesh out their sound. 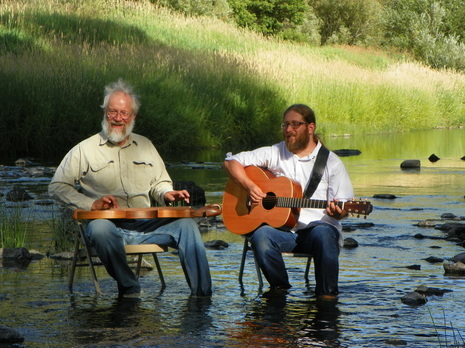 Spokane, WA-based multi instrumentalists Don Thomsen and James Hunter have joined forces with guitarist Rick Rubin and fiddler Morgan Andersen in the configuration known as Floating Crowbar, fast becoming known as the best traditional Irish band in the area. With the use of uilleann pipes, flute, whistle, banjo and mandolin as well as fiddle and guitar, Floating Crowbar play a high energy mix of Irish instrumental music and songs drawn from traditional and contemporary sources. Coming from a wide variety of backgrounds and musical interests, they bring together their common passion for Irish music, good humor, mutual respect and friendship into a show that will be enjoyed by any Celtic music fan. 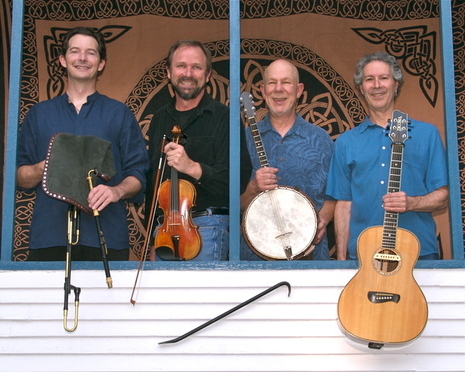 This Celtic folk-rock band is known for inciting random acts of dancing, revelry and spontaneous sing-alongs. Free Whiskey performs a mix of old and new, playing punchy pub fare, traditional Irish melodies and rowdy anthems to fit any crowd. 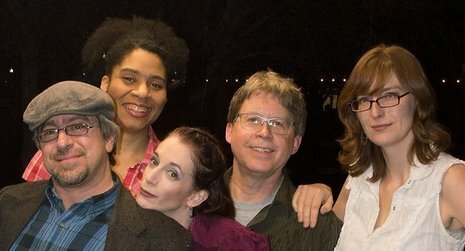 The band consists of Brad Calbick, Merri Schultz, Autumn Dryad, Wayne Curtis and Maria Tart, and they call Spokane their home. The group performs traditional African music and dances. 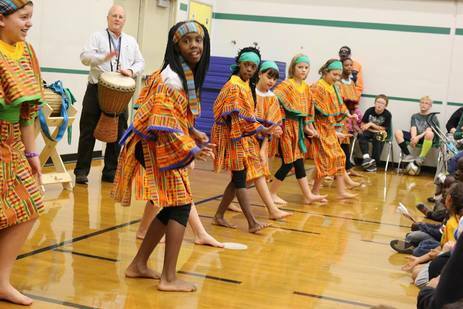 The Grant Elementary Drummers & Dancers have been a part of the school for more than 40 years. Bodhi Bill Miller is a singer-songwriter. However, he is more than just a singer-songwriter. In his own words, he is an artist, writer, jester, poet to the living, and chaplain to the dying. He loves sharing stories and songs from his life. Some are serious, some are whimsical, all have meaning. Looking back on his life, he admits to being a perpetual pilgrim. He’d like to share some of that journey with you. Come listen to Bodhi Bill Miller. Todd Milne and Moksha play world fusion with contemporary grooves. Todd performs & produces Electro-Acoustic World Fusion Music for Meditation, Massage, Yoga, Dance and other Wellness Practices. He plays Electric Bamboo Flutes and Ukulele, performing Solo, and with his band Moksha. His style pays homage to traditions from around the world. Deeply contemplative and serene, the music permeates the environment and induces a transcendental sense of peace and relaxation. His performances and recordings have become popular among those seeking healing and respite from the stresses of modern living. 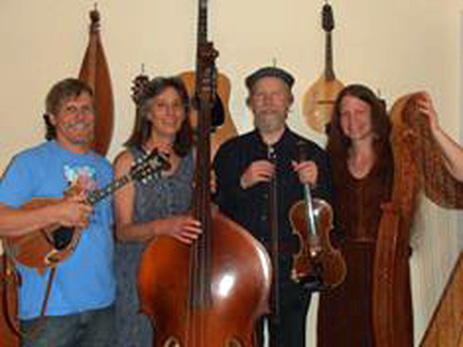 Moses Willey pushes the envelope of bluegrass – incorporating folk, Appalachian and Americana using originals, traditional and modern roots music. And of course, it’s all played in their unique style. Formed in 2012, Moses Willey has been performing their stirring harmonies and hard driving, high energy sound throughout the Inland Northwest ever since. 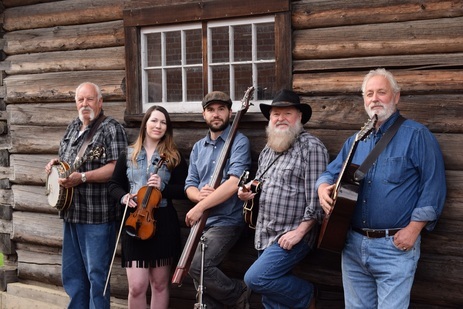 The band is comprised of Michael Lee Hicks on mandolin & vocals; Alyssa Hersey on fiddle & vocals; Clayton Lee on guitar & vocals; Don Saladin on Banjo; and Tony Farris on bass. Spokane's only professional Hula dance entertainment company. The NW Hula Co. features authentic and traditional Hawaiian Hula, the fast-hip-shaking Tahitian Dance and the New Zealand Maori Poi Ball Dance. 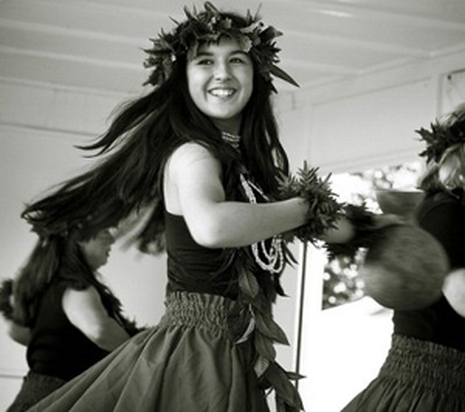 The group is a leader in authentic and traditional Hawaiian Hula and Polynesian dance. 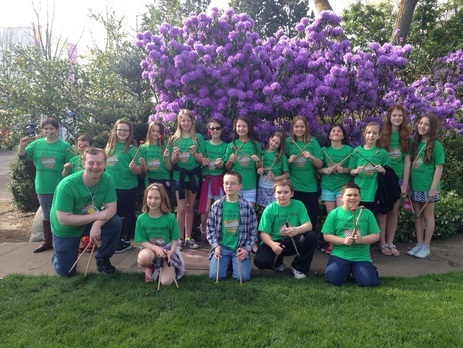 A mallet percussion group of fourth through sixth graders. Perform do-wop, swing, country and blues. Group was originally formed by Dan and Andrea Vaughn in 2007. 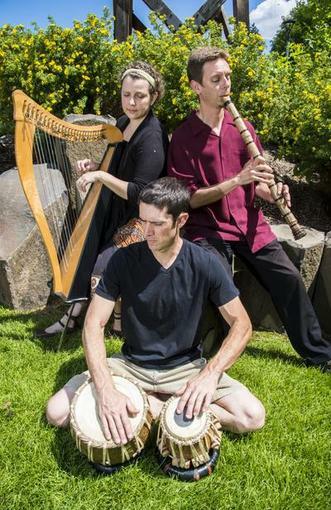 They perform throughout the greater Spokane area. 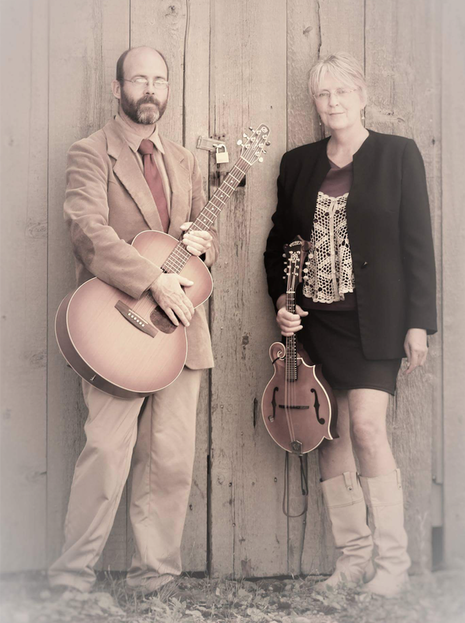 Enjoy the bluegrass musings of local musicians Connie Fletcher and Joshua Reimen. 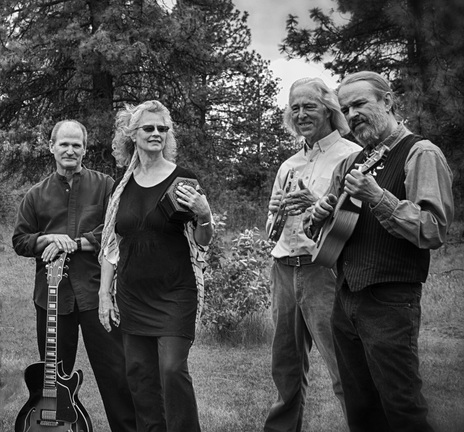 Primitive Pines bluegrass band plays duets with rich vocal harmony and Appalachian instrumentals. 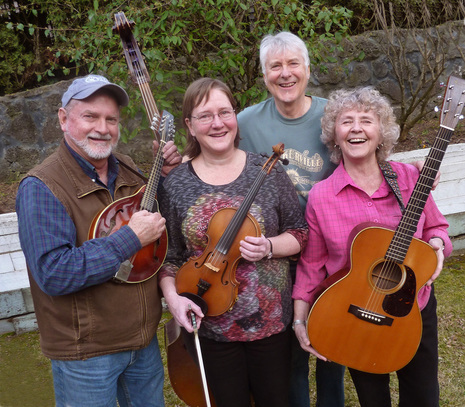 This Spokane old-time string band features fiddler Judy Lungren, Bill Siems on mandolin, Ted Hensold on banjo and harmonica and Dawn Holladay on guitar. They feature lively dance music for contras, squares and just listening. Nora Scott joins the band and ably calls the dances. We welcome the energetic young drummers and singers from Salish School of Spokane. Salish is the first language of Spokane, and is the heritage language of the Spokane, Colville, Kalispel and Coeur d’Alene tribes. 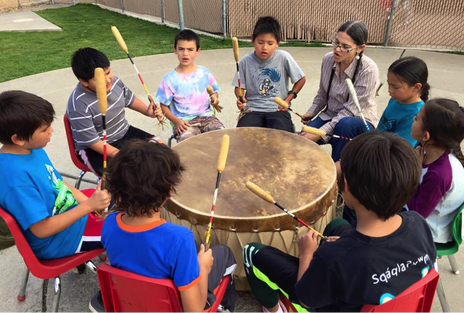 Maintaining their traditions and promoting Salish language and culture, the Salish School drummers and singers will share with our community their newly developed skills. Salish School is a unique learning environment offering Salish language immersion instruction to children aged 1 to 11 years old. The school’s mission is to preserve and revitalize Salish language, so they also offer other programs, including free Salish language classes for parents and the community. The Silver Spurs repertoire represents over 40 cultures, including Mexican, Japanese, English, Ukrainian, Filipino, Norwegian, Haitian and traditional American dances. A timeline of dance crazes from the USA has popular styles including Charleston, Lindy hop, swing and disco. Character dances, depicting eras or interpretation of styles are included in the dance repertoire. The Spurs perform primarily in Eastern Washington and Northern Idaho. 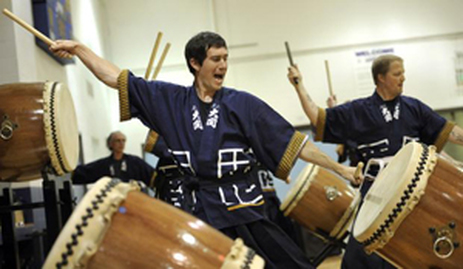 Spokane Taiko, founded in 1997, seeks to build community and create awareness through the traditional Japanese music, especially rhythms, dance and martial arts. Audiences will be soothed at times and electrified at others by the primal beat and pulse of the instruments. 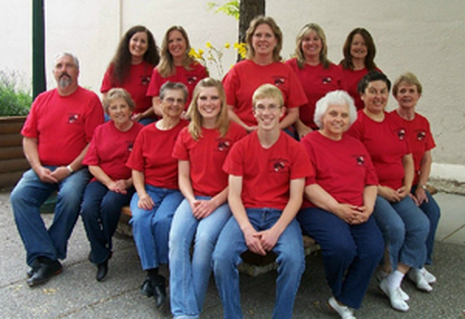 The Stevens County Stompers is a clogging group for all ages, male and female. They have classes available for recreational and competitive clogging. They are located in Colville, WA in Stevens County. UPOP meet each month; the 1st and 3rd Thursday of each month and the 2nd and 4th Friday of each month. All practices are from 5:00 to 7:00 PM at Bishop Place Community Room in Pullman. Everyone is welcome; all ages and levels of playing ability. For anyone under 18 years of age, we ask that they be accompanied by a parent or sponsor. 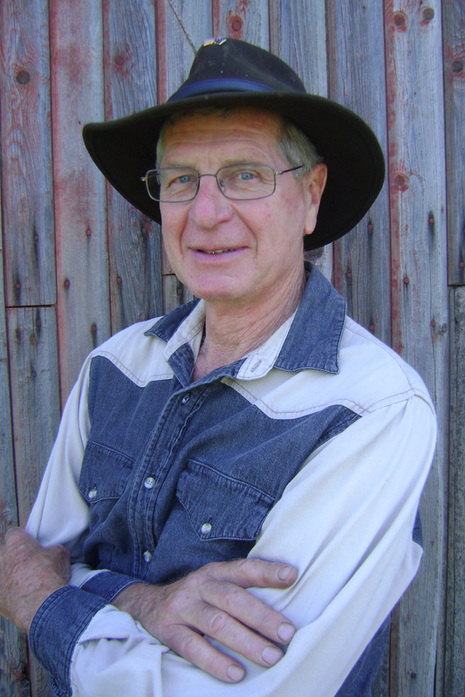 He’s written poetry of one kind or another since his school days, but did not happen onto the cowboy variety until 1990, when he heard that some Australian poets were coming to Elko, Nevada. He had become a fan of Australian bush poetry one evening in 1981, in Perth, Western Australia. In Elko, he heard some cowboy poets and decided that he was one.